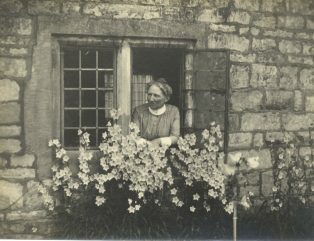 WOMEN’S SUFFRAGE was discussed in the countryside as well as in the towns…. In 1893 the Evesham Journal reported on the Liberal Party meeting in Campden at which Rev. Philip Lewis, the Baptist Minister, had raised the topic. He was well-known locally for his anti-establishment and radical views. In the 1890s Chipping Campden, in Gloucestershire, was a small Cotswold market town of around 1900 people, still suffering from the agricultural depression. 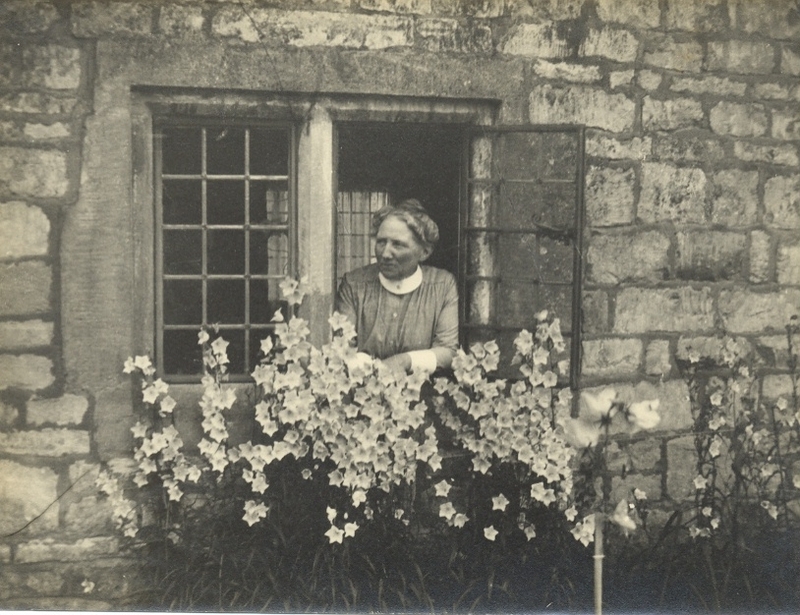 The solid farming community was rocked in 1902 by the arrival of the Guild of Handicraft, with families from the East End of London, bringing ideas and attitudes that challenged more traditional views. Other meetings were held, and in 1910 there was a crowded gathering in the Town Hall to hear speakers including the writer and activist Laurence Housman, a regular visitor to the town. Slowly, the momentum was building …. 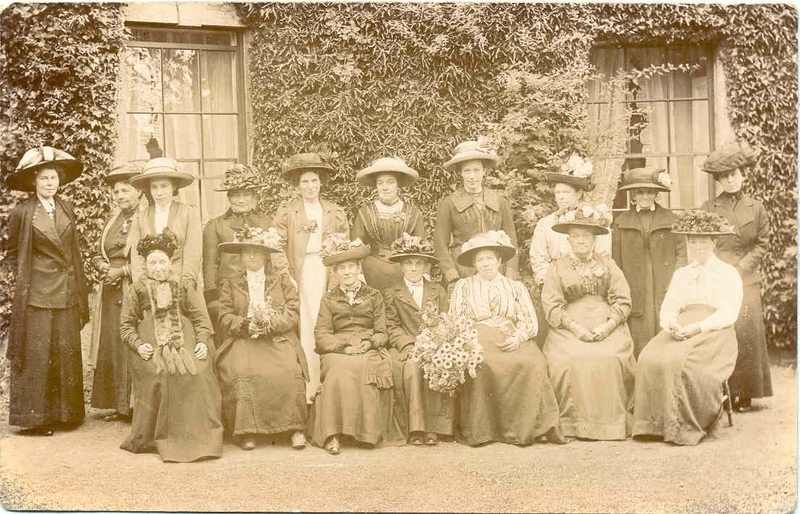 A drawing room meeting in support of extending the franchise to women was held at Ivy House …. 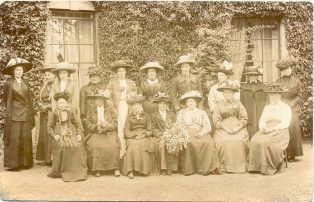 See ‘Suffrage movement in Campden’ for the story so far – more research is needed.